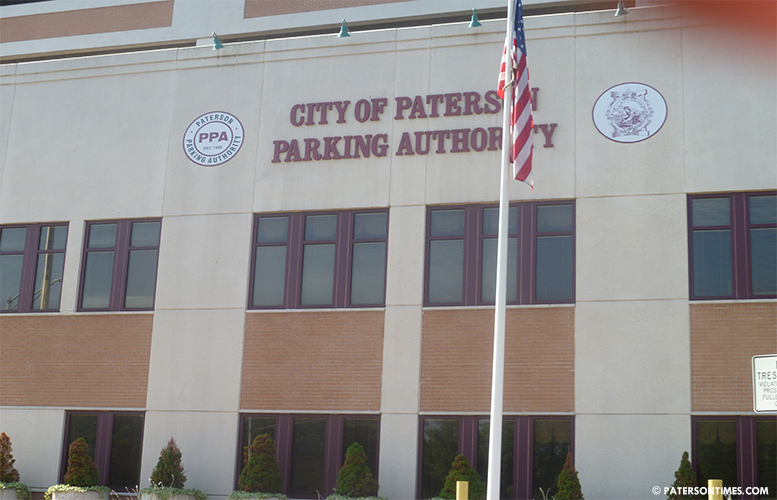 The Paterson Parking Authority is seeking to purchase 11 lots from the municipal government through a private sale for $445,000, according to documents presented to the City Council on Tuesday night. Municipal officials saw the price as too low for the prime lots. The lots are located walking distance from the Great Falls National Park. “We feel the value is too low,” said Kenneth Morris, councilman at-large. He said the Mill Street lots are significantly under-priced. Appraisals for the properties were conducted by Tony Kamand Realty of Toms River. The lots are currently being used as surface parking lots, according to city records. The McBride Avenue lot is 1.03-acre while the Ellison and Mill lots are .505-acre. Business administrator Nellie Pou told council members the city is conducting an appraisal that will be completed in mid-May. Morris also pointed out by selling to the authority the lots will become tax exempt. Pou pointed out the properties are currently exempt due to being government property. The authority is a government agency that operates parking meters and parking garages in the city. “We’d be prudent to explore alternatives to the sale, whether some kind of a shared services agreement, partnership, or some revenue sharing agreement,” said William McKoy, 3rd Ward councilman. McKoy also noted the vicinity of the lots to the Great Falls and Hinchliffe Stadium. The lots are leased to the authority by the city, revealed the business administrator to the surprise of council members. Morris said commercial lots are worth far more than vacant land. He said there’s a special formula to appraise commercial lots. McKoy asked for the revenue the lots are generating for the city. The business administrator did not have numbers on hand. “How can we discuss this without the data?” remarked McKoy. The council will be asked to vote on selling the lots at a meeting later this month. Tony Perez, head of the Paterson Parking Authority, did not respond to calls for comment on the land acquisition.